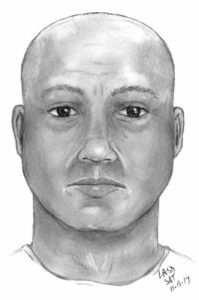 The California Highway Patrol is asking anyone who may have witnessed or have information that can help them identify a man who sexually assaulted a woman earlier this month while impersonating a law enforcement officer to come forward. According to the CHP, the assault took place Nov. 7 on the eastbound I-105 west of Lakewood Blvd at 2:30 p.m. That’s when, according to the CHP, the male suspect presented himself as a law enforcement official, signaled a woman to stop and then inappropriately touched the woman under the guise of a search, authorities said. 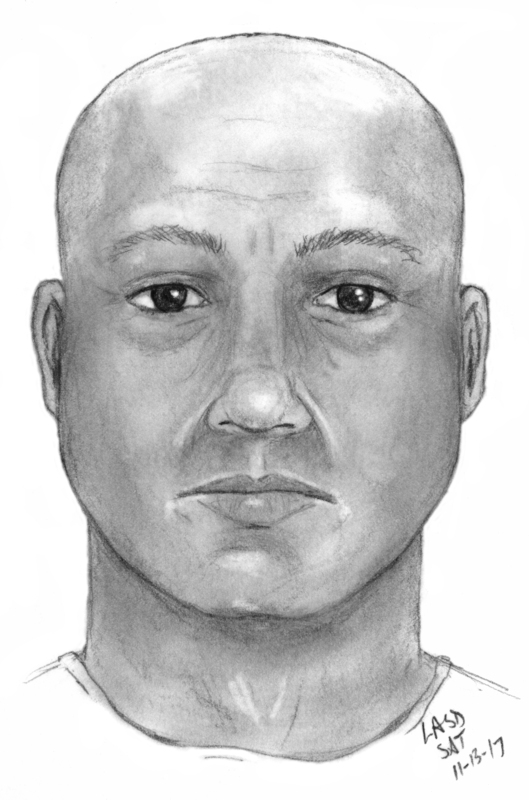 The suspect was described as a male Hispanic in his early 30’s, 5’9” – 5’10” tall, 180 – 200 lbs, medium build. He was wearing a dark colored long sleeve uniform style shirt and tan pants. Affixed to the shirt were shoulder patches, a silver “star” type badge and a silver name tag. The suspect had a black police type utility belt affixed with a pistol and other equipment. The man’s car also had markings consistent with that of law enforcement, according to the CHP, which described the vehicle as a black 4-door sedan, possibly a Ford Crown Victoria. The vehicle was affixed with a red/blue emergency light mounted inside the windshield at the rearview mirror, a spotlight mounted at the left A-pillar, and the front and rear side windows were tinted. The victim believed the suspect was a police officer.